Join us for a very special event at the University of Newcastle’s Conservatorium of Music featuring Professor of Philosophy Emrys Westacott and award-winning British journalist and best-selling author Christina Lamb. From 6.30pm to 7.30pm, Professor Westacott, from Alfred University in New York, will talk to Russell Blackford about his most recent book The Wisdom of Frugality: Why Less is More. From 8pm to 9pm, journalist Christina Lamb will talk to Newcastle Writers Festival director Rosemarie Milsom about her reporting experiences from the world’s war zones, as well as her best-selling books, which include I Am Malala and The Girl from Aleppo: Nujeen’s Escape from War to Freedom. Thanks to MacLean’s Booksellers, both writers will be signing books after their events. Thanks also to our event partners the University of Newcastle’s School of Humanities and Social Science and Byron Writers Festival. You can buy $15 tickets to single events or tickets to both sessions are $25. Please note that tickets at the door will be $20 for single tickets and $30 for a combined ticket. 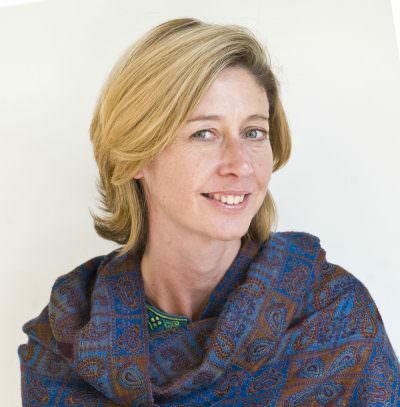 Christina Lamb is a multi award-winning journalist for the Sunday Times. She has acted as Washington Bureau Chief for the paper and in 2009 she was awarded the prestigious Prix Bayeux Calvados for her reporting from Afghanistan. She won the Foreign Press Association Award for Story of the Year in 2007, and was also named Foreign Correspondent of the Year in the British Press Awards. She is the author of the best-selling The Africa House, Waiting for Allah, The Sewing Circles of Herat, Small Wars Permitting and I Am Malala, co-authored with Malala Yousafzai. Her most recent book is The Girl from Aleppo: Nujeen’s Escape from War to Freedom. Emrys Westacott grew up in Chesterfield, England, earned his BA from Sheffield University, an MA from McGill University (Montreal), and his Ph.D. from the University of Texas at Austin. He is currently professor of philosophy at Alfred University in Western New York. 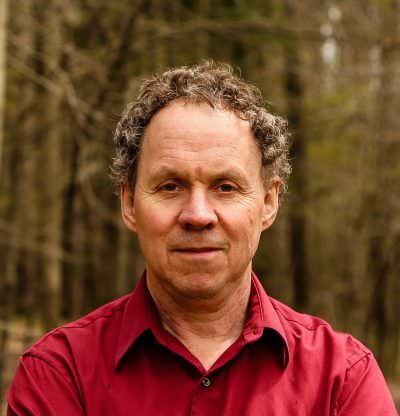 His work has been featured in the New York Times and has appeared in many other publications, both popular and scholarly, including the Los Angeles Times, the Wall Street Journal, Philosophy Now, The Philosopher’s Magazine, The Humanist, and International Studies in Philosophy. The Wisdom of Frugality: Why Less Is More–More or Less (Princeton University Press, 2016) is his third book. It examines why, for more than two millennia, so many philosophers and people with a reputation for wisdom have been advocating frugality and simple living as the key to the good life. And it also asks why so many people have ignored them. Westacott is also the author of The Virtues of Our Vices: A Modest Defense of Gossip, Rudeness, and Other Bad Habits (Princeton), and the co-author (with Chris Horner) of Thinking Through Philosophy (Cambridge). He is married with two daughters, and lives in Alfred, New York.